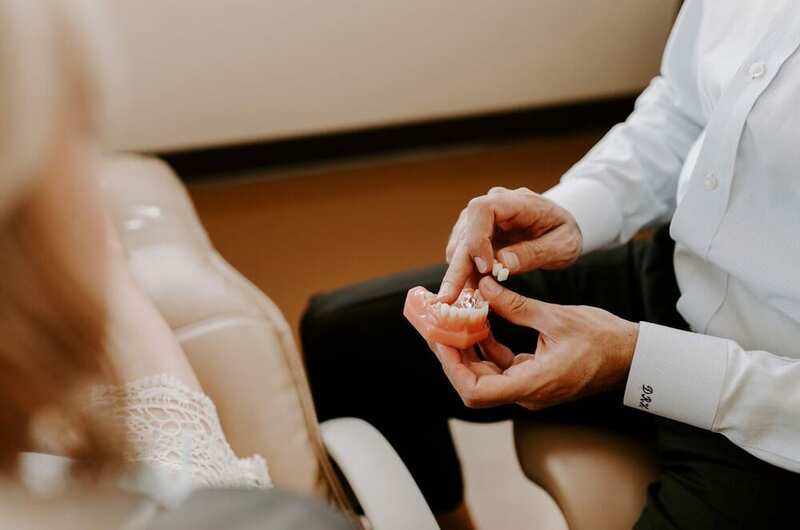 Prosthodontics is an advanced field of restorative dentistry that focuses on the restoration and revitalization of smiles damaged by dental decay, disease, wear, injury, or oral trauma. Over years of use, sometimes the teeth can be so damaged that a single crown doesn’t fix the underlying problem. 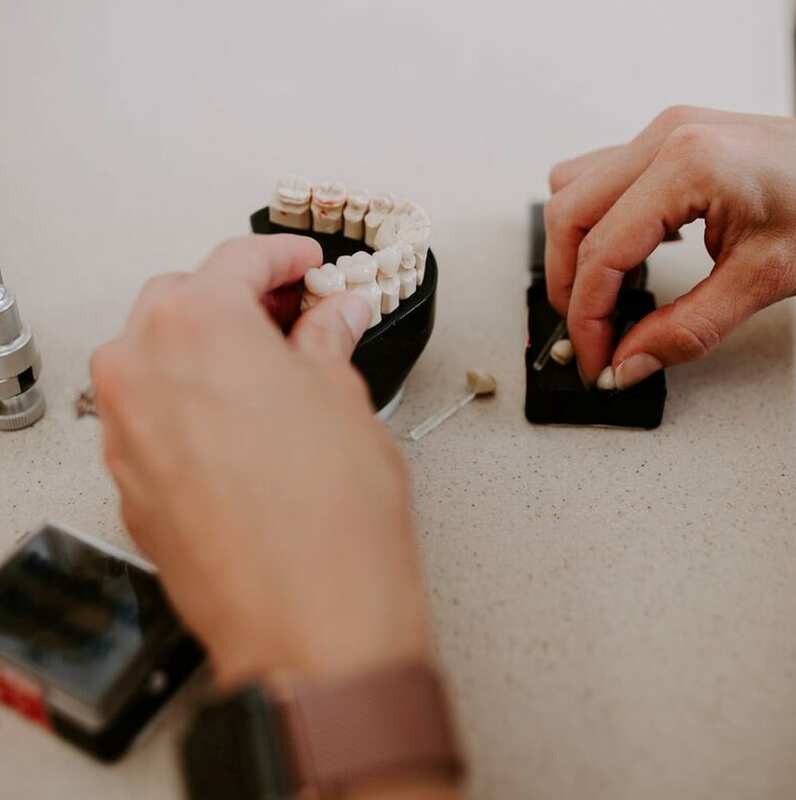 At Advanced Dentistry, our Portland prosthodontists have received highly advanced training that enables them to successfully complete even the most complicated and difficult cases. Over time, teeth can darken and shift, or become so severely worn down they chip or break. While these problems can be addressed one tooth at a time, over time, these repairs do not fit together properly and a full mouth reconstruction is needed to not only improve the ability to chew, but also to protect the teeth from further damage while simultaneously rejuvenate your smile. Drs. 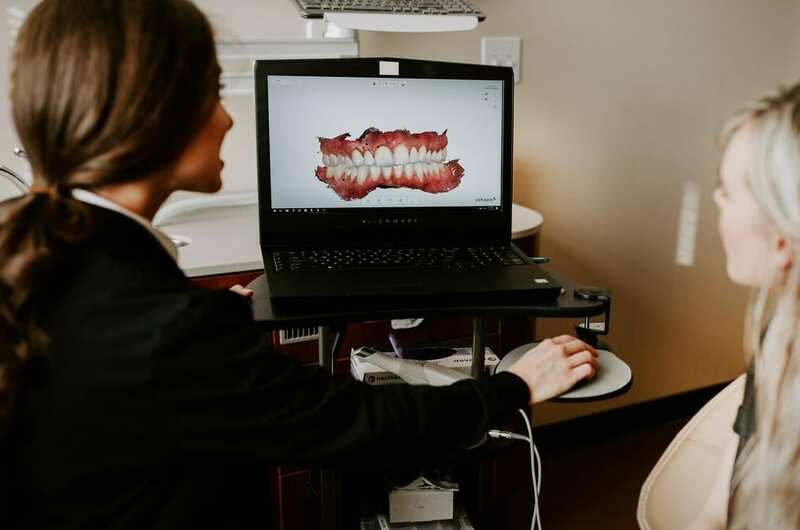 Halmos and Manning specialize in offering our patients the state of the art, comprehensive dentistry in Portland needed to make over their smiles.